We all know how spectacular Kyle Field is on one of those precious fall Saturdays. 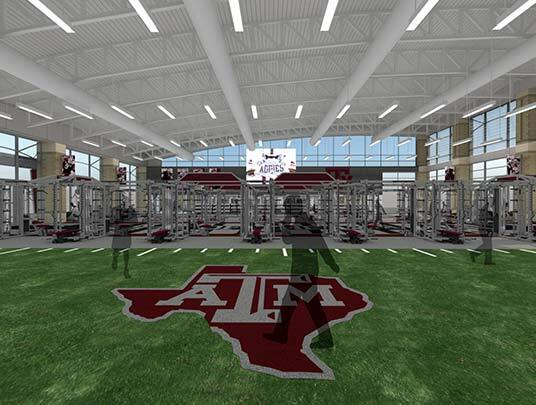 Now just imagine seeing the Home of the 12th Man, filled with maroon, from above. That's exactly what Stacy Puryear '03 experienced as Texas A&M opened the 2010 season against SFA. 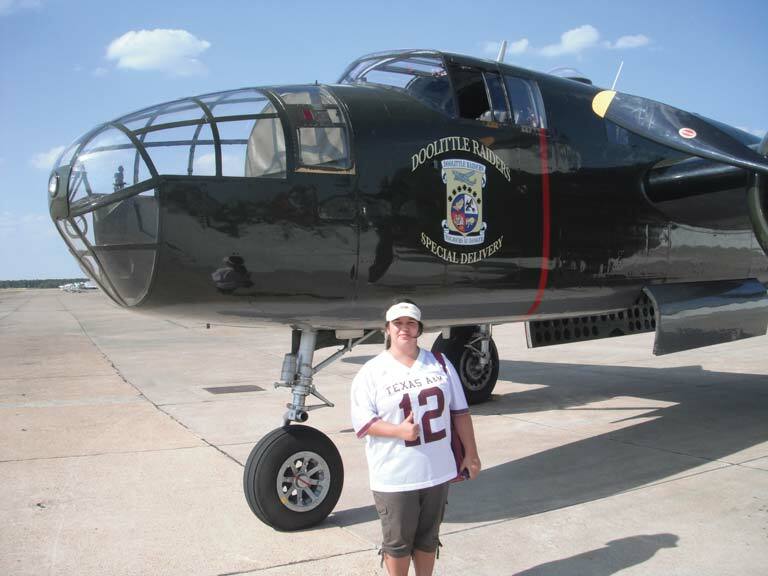 Prior to the game, fans were able to bid on an opportunity to ride in a vintage warplane, a B-25 Mitchell, as it flew over the stadium just before kickoff. "My dad decided to be one of the crazy people to bid on that," Stacy recalled. "He won it and gave it to me. I was able to fly over Kyle Field sitting in the nose seat of the plane. It was an amazing experience, thanks to my dad." Stacy did not follow a long line of Aggies to A&M. In fact, her brother, Erik '01, was the first in her family to attend a four-year college. "My first real A&M experience was going to campus with him as a younger sibling," she said. Stacy wanted to be an Aggie, but she considered going elsewhere because she would be at A&M at the same time as her older brother. Her father, Calvin, became the voice of reason. He helped convince Stacy that if she wanted to be an Aggie, she should go for it. Turns out dad was right. "It was the best decision ever," she said. "I love A&M. And I'm super close to my brother. We actually really liked being in school together. It worked out better than I ever imagined." About the time she enrolled at A&M, Calvin's job moved the Puryear family out of the country. 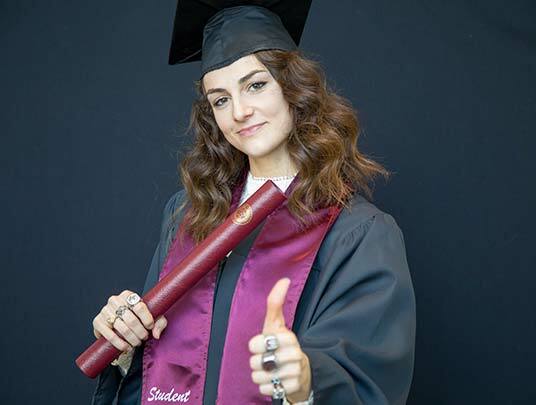 "I was a permanent resident of Aggieland at age 18 or 19," she said. After earning a biology degree in 2003, Stacy stayed in College Station, attending Aggie sporting events when she could. When her father retired in 2005, Stacy took the next step. "When he came back, he asked me what I wanted for my birthday," she recalled. "I said, 'I would really love to get season tickets to football, and for you to go with me.' He had never been to a game. That first year, game one, he was hooked. And that hooked me into it even more. We've had tickets ever since." Whether it's at Kyle Field or an annual road trip to watch the Aggies play, Stacy's father is always there enjoying the game with her. "He's always been 'Super Aggie Dad,'" she said. "That's why I buy his ticket every year to go to football games with me. My parents helped get me through school, so it is a way I can give back to my dad." 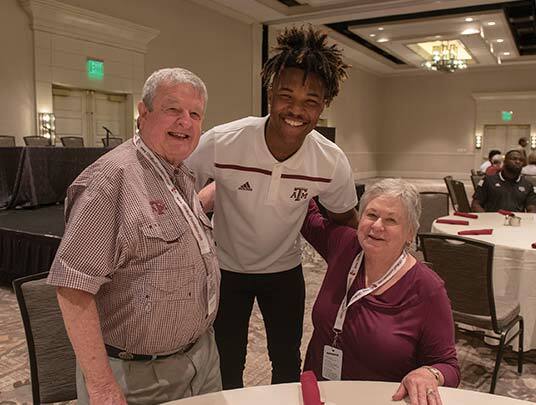 Now a software engineer in Austin, Stacy has made it a point to give back to A&M in multiple ways by supporting both the 12th Man Foundation and the Association of Former Students. Stacy also wanted to do more for A&M Athletics through the 12th Man Foundation than just purchase tickets. "My focus is football when I think of my tickets," she said. "So, I was looking for another avenue of how I could support athletics and I found the MVP Program. It's a great way to donate into an area that supports other sports." 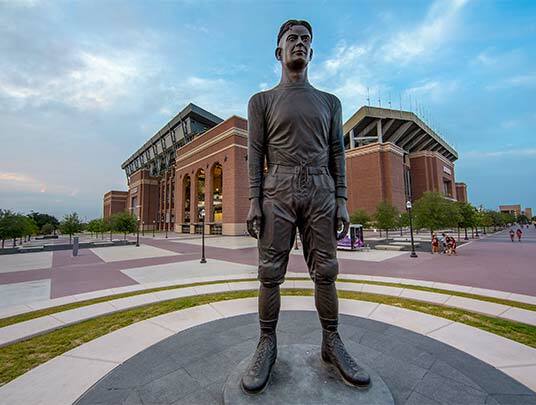 As an MVP Donor and as a football season ticket holder for nearly 15 consecutive years, Stacy is making a difference for Aggie student-athletes with her generous support of A&M Athletics. "I was looking for another avenue of how I could support athletics and I found the MVP Program. It's a great way to donate into an area that supports other sports." 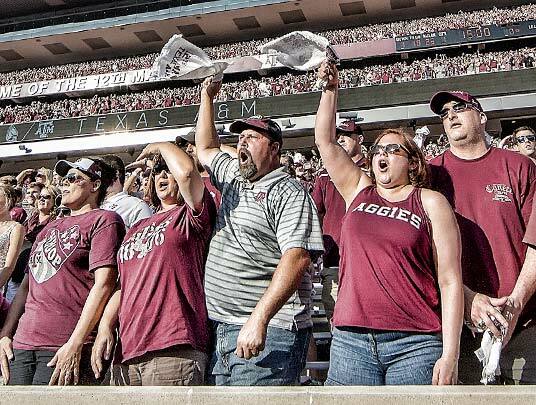 Stacy Puryear '03 goes above and beyond to support Texas A&M Athletics with an annual contribution in addition to the amount required to purchase her football season tickets. Join Stacy as an MVP Donor with a gift of $750 or more to support the 12th Man Foundation's mission.